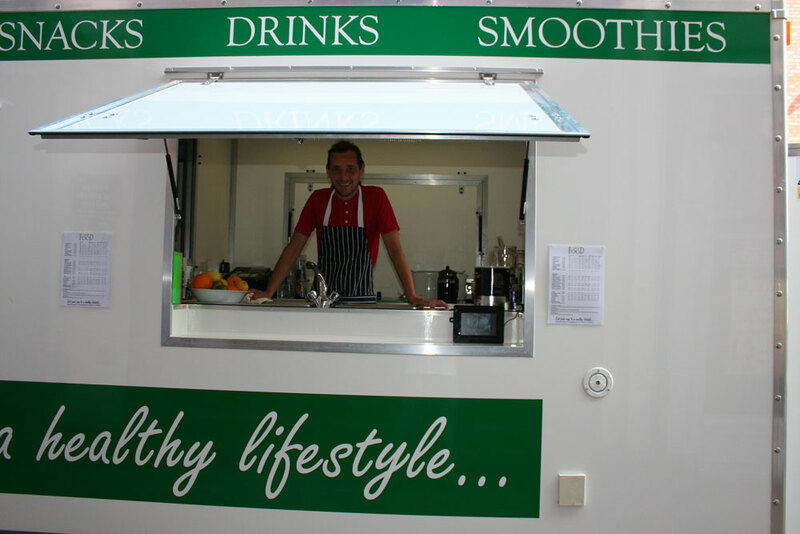 The Healthy Lifestyles community health vehicle incorporates a seated social space with interactive audio visual facilities, wii fitness/dance and kitchen area providing nutritional fruit juices, shakes and smoothies plus locally produced homemade vegetable soups. 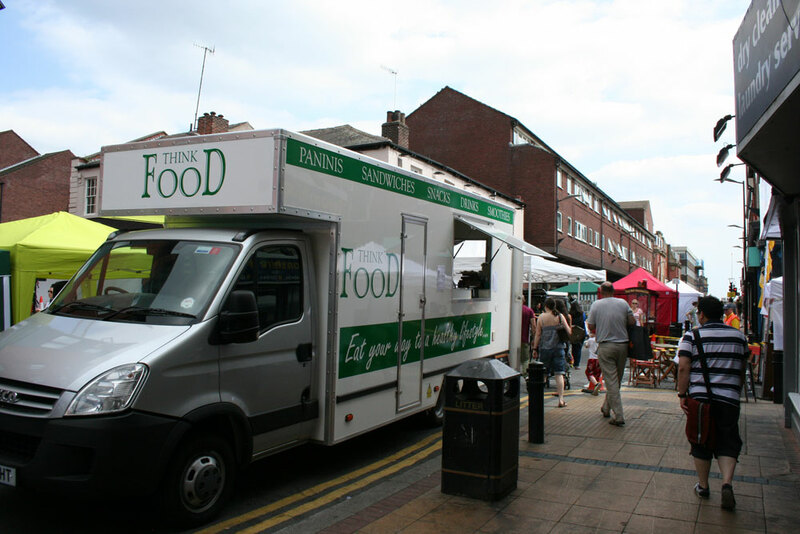 The vehicle also serves as a mobile community forum hosting consultation events on community health and well being and sharing information, support and advice on groups and services available. 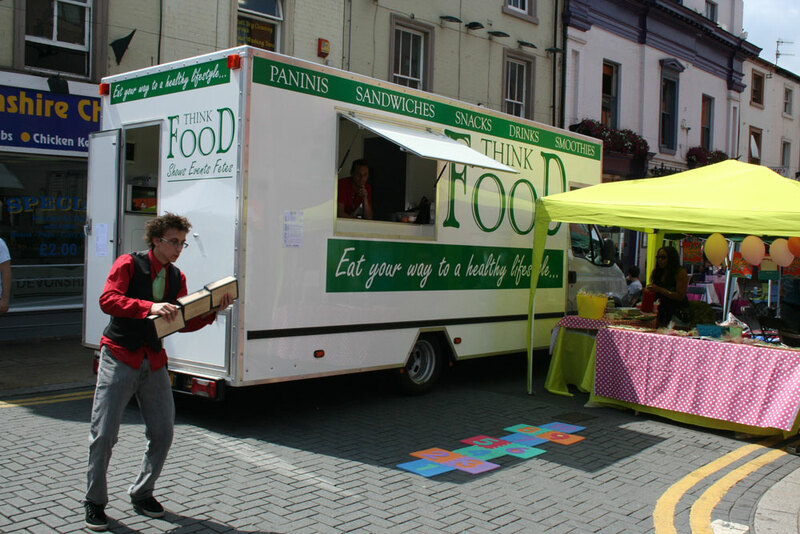 This vehicle is a location for teaching the importance of healthy eating and exercise delivering a high quality, grass roots service that empowers local people to create healthy lifestyles. 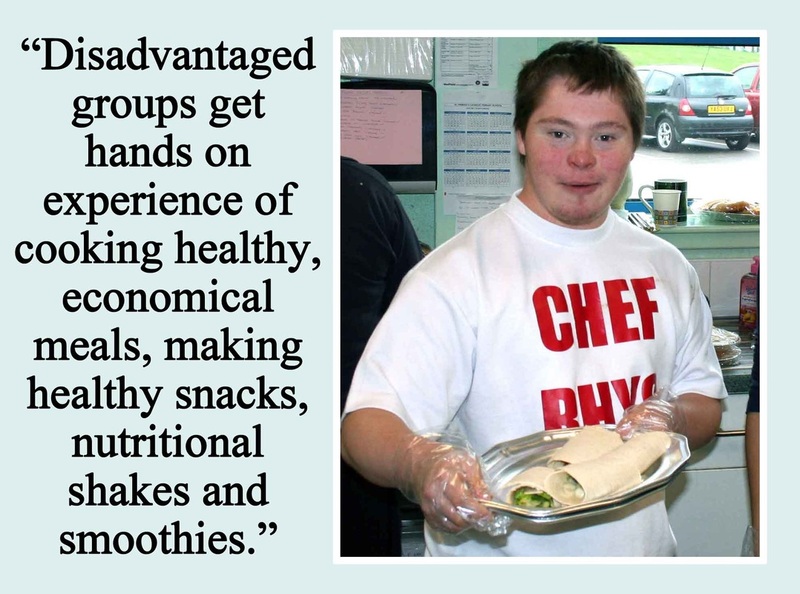 Service users get hands on experience of cooking healthy, economical meals, making healthy snacks and nutritional shakes and smoothies. The people who attend our workshops are taught the importance of staying in good health by a qualified nutritionist. We will be driving the healthy lifestyle vehicle to identified locations in Sheffield. Can you donate food and drink? We will be happy to acknowledge any kind support for our community project. In support of children and young people with disabilities and disadvantaged groups.